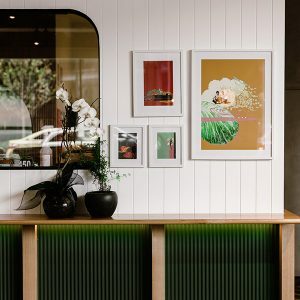 Schnitz began its journey in 2007 when founder Roman Dyduk, aka Papa Schnitz, opened with a single restaurant. The Polish-born schnitzel expert had helmed restaurants in the past, all featuring his signature schnitzel on the menu. But this was different. 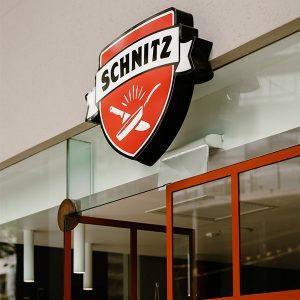 With this restaurant, Papa Schnitz and his sons Andrew and Tom had a single-minded focus to perfect the art of schnitzel making. The Schnitz way is not that of the production line, but of the perfection line. 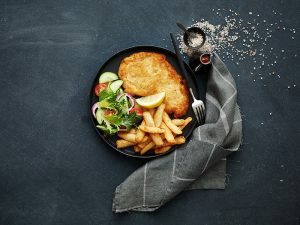 Each schnitzel is made to order and pan-cooked to bring the best out of our special crumb.